This course will help in reading Quran & glorify your recitation techniques. Does it make sense reading Quran with no guidance? If no then, this is your time. This course has been designed to glorify your recitation with a proper understanding of Quran Rules, Tajweed Rules, and understanding of Quran Vowels. 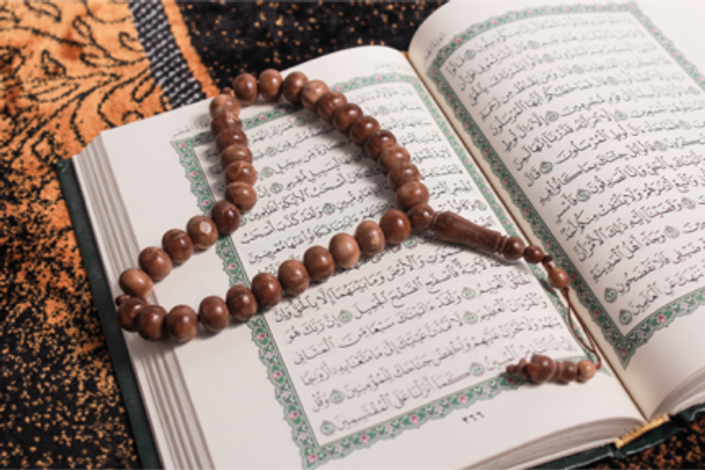 This course will cover important rules that we need Quran reading. After this course, you will be able to read Quran with exact Arabic Tajweed, Insha ALLAH. We will practice of each and every rule with examples. May Allah guide us and help us to complete this course right understanding of Quran. My name is Omar Hanafy, and I am from Egypt. Teaching is my passion. My journey with Quran has started since my early childhood. It makes my life as beautiful as everyone think to have a blissful life. 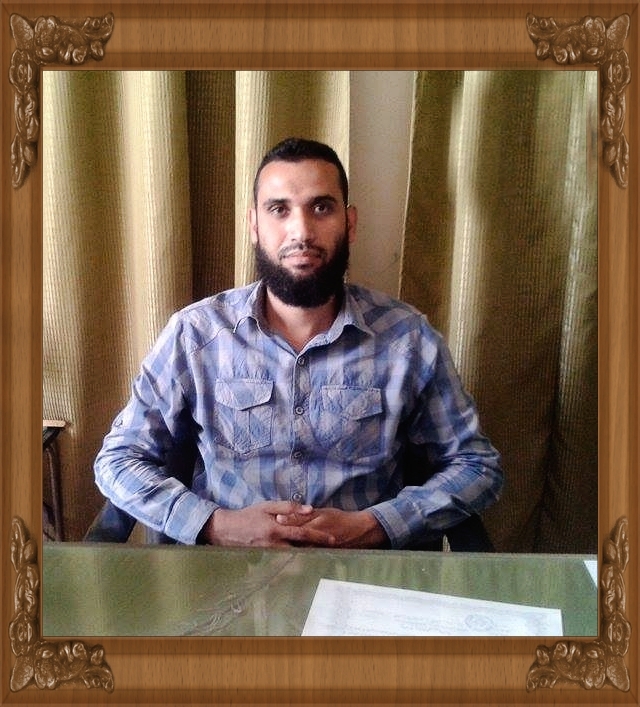 I discover this amazing platform of UAalim.com. I joined this platform to educate students all around the world. And to make life beautiful and meaningful to others. I hope I will continue helping Muslims all over the world with the Holly Quran and its teaching. One never too old to learn Quran, we have to invest in true purpose of life. what is the requirement for this course? No requirement for this course it wll b helpful for the people who having diffculty in quran reading? What is the Qualification for this course? There is no qualification require. One must have basic understanding of Quran.